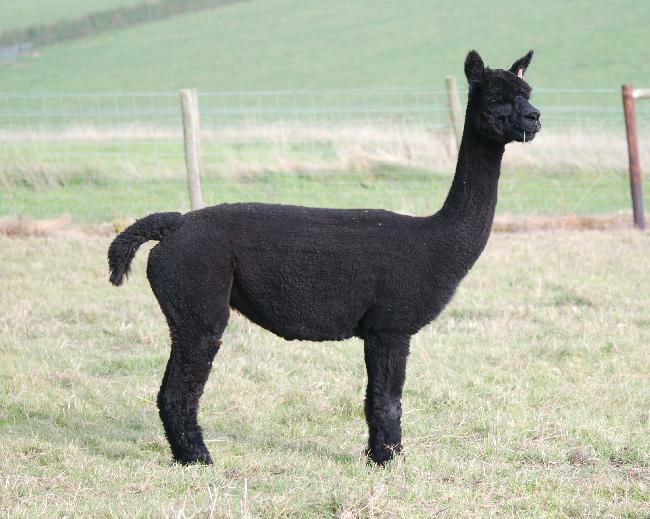 Inca Hope is a stylish proven female who has a cracking head type and substance of bone. 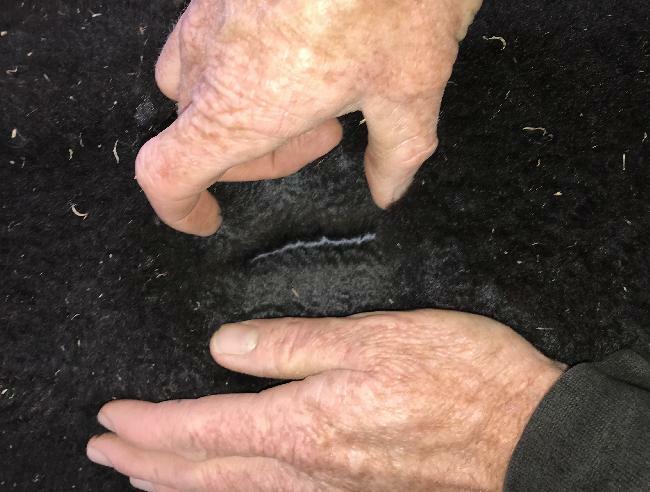 Her fleece exhibits good density, uniformity, brightness and softness of hand. 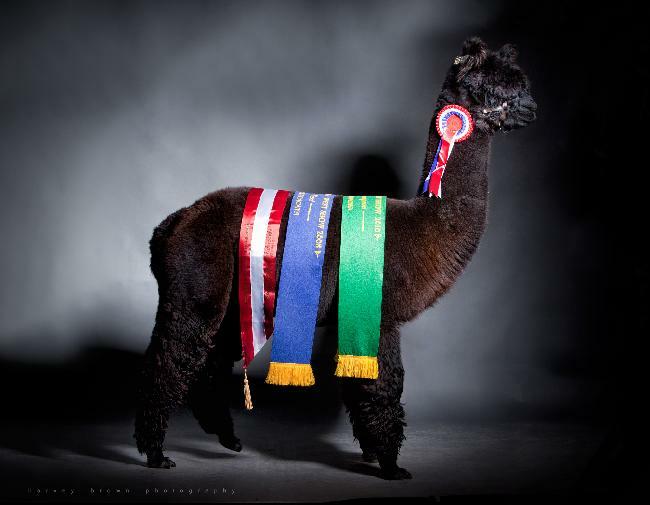 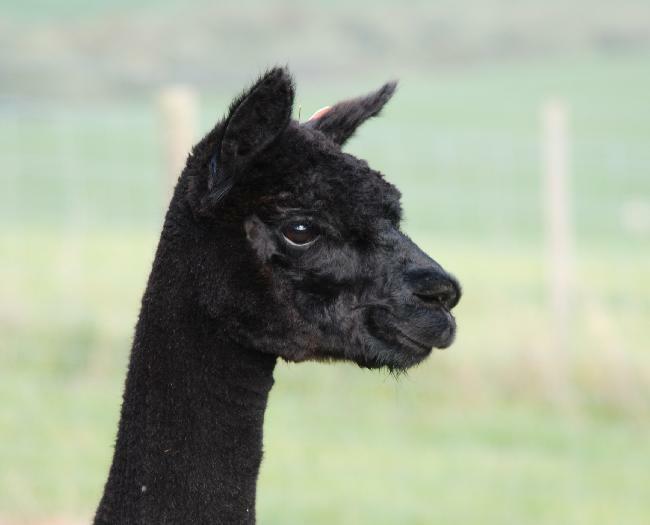 We have repeated her breeding to our number one sire Lillyfield Jack of Spades of Inca as the last time we ran this cross, the result was excellent.